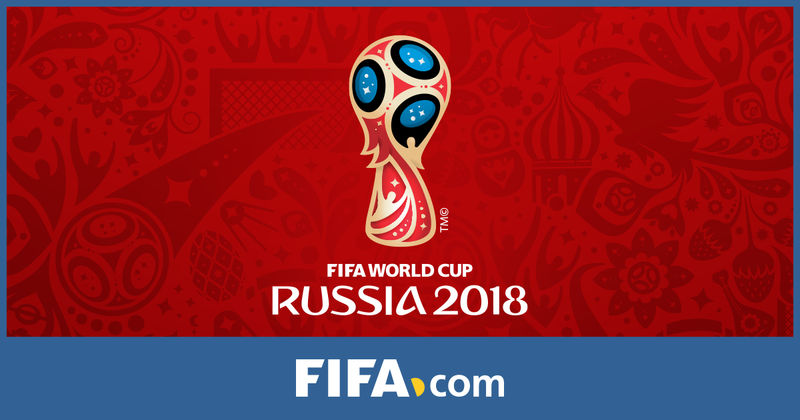 With Fantasy Premier League taking a break over the International Break, we’ve decided to look ahead with this World Cup Fantasy Football Preview. The table below shows the current FIFA rankings (correct March 2018) and the total FIFA ranking across the various World Cup groups. The range of talent across the groups is quite striking, with Group A looking like the most open group and a nice draw for the hosts, Russia. Meanwhile, Group C looks like the “group of death”, with Group E not far behind them. It could be a tricky start to the tournament for some. C – France have one of the easiest openers, against Australia but the schedule toughens. B – Portugal and Spain get off to a tough start facing each other, but then their relative schedules ease with games against Iran and Morocco. D – Argentina look the clear favourites to progress here, but Iceland and Croatia will have a close battle for the second qualification spot. E – Brazil and Switzerland face each other in a hard opening game, but their subsequent fixtures are much more favourable. F – Germany have the kindest opening schedule with one of the largest gaps in FIFA ranking to their next placed opponent. G – Belgium also have a reasonable schedule against lower ranked teams, including a kind opening game against Panama. H – Poland look favourites to progress from this one with easy fixtures sandwiched between a more difficult game against Columbia. 32 goals in 56 games for Egypt, who are in the same group as Uruguay, Russia and Saudi Arabia and have a decent chance to qualify. A – It’s much more difficult to predict the outcomes of games against lower ranked teams. Expect Uruguay and Egpyt to come out on top, but the hosts won’t be a pushover. Taking into account the relative World Cup groupings and standard of the opposition, it looks essential to have decent cover in fantasy squads from Germany, Belgium and Poland. There’s a lot of unpredictability at the start of a big tournament, but having a player from a big team in your squad for a relatively easy opening fixture is recommended: plus options for the captains armband on a daily basis. When looking for the stars of this years World Cup, it’s important to look at the form players in the biggest domestic football leagues this season.